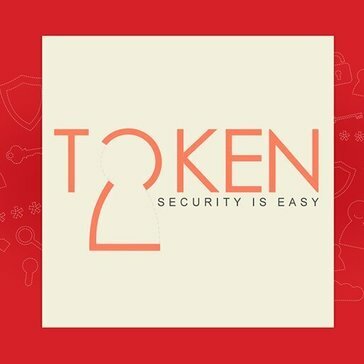 Token2.com is a simple hosted two factor authentication provider designed to protect primarily web based applications. ITS EASE OF USE, PRACTICAL AND COMFORTABLE WHEN MOVING, WHICH IS COMPATIBLE WITH MOST OPERATING SYSTEMS, IT HAS AN ONLINE TOOL THAT ALLOWS TO CREATE QR CODES AND EACH DEVICE can work with systems that allow shared secret modifications. ITS COST IS HIGH... AND IS NOT SUITABLE FOR ALL PRODUCTS. YOU COULD SAVE ON LICENSE PURCHASES AS YOU DON'T NEED IT TO OPERATE AS MFA IS AVAILABLE ON ALL OFICCE 365 SUBSCRIPTIONS. * We monitor all Token2 reviews to prevent fraudulent reviews and keep review quality high. We do not post reviews by company employees or direct competitors. Validated reviews require the user to submit a screenshot of the product containing their user ID, in order to verify a user is an actual user of the product. Hi there! Are you looking to implement a solution like Token2?